The original soundtrack features 21 tracks and was released on March 17, 2017. The music was composed by Samuel Safa. Listen to unsettling pieces and immerse yourself in the gloomy atmosphere of 2Dark. 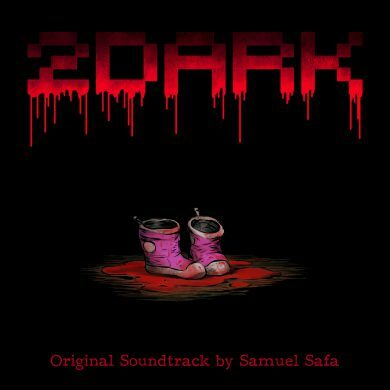 Music composed and orchestrated by Samuel Safa. 2Dark is an infiltration and horror game developed by Gloomywood studios and published by Bigben Interactive. You play Smith, a depressive former cop desperately searching for his missing children. He ends up uncovering the secret of Gloomywood: an ugly den of serial-killer kidnappers. His mission is clear: rescue the kids!